The Gain Company offers 3 standard hosting packages to fit most needs. Once we determine your requirements for storage space, bandwidth (traffic), and features, we will recommend the most appropriate package or customize one for you. Best for small, low traffic informational web sites. Best for small or startup business web sites that generate a moderate amount of traffic and may require interactivity such as simple web programs and/or small databases. Best for small to midsize web sites or e-commerce web sites that require more storage space and generate a moderate amount of traffic. We offer clustered linux hosting servers across the USA that provide backup and redundancy to one another in the event of network, hardware or any other failure. 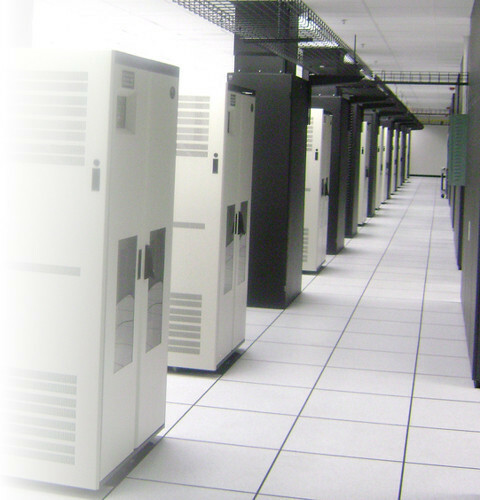 Our core servers are located at ThePlanet (right), in an environmentally controlled facility in Texas with extremely reliable connectivity, security, and server monitoring.